With the global vaccine market now at tens of billions of dollars, vaccine safety should be of utmost concern to the Centers for Disease Control (CDC). But instead, rather than testing and monitoring the health effects of vaccines and patient injuries truthfully to the American public and making critical and necessary corrections in the program, the CDC has become a mouthpiece for industry and has protected the ‘all vaccines for all children’ policy despite peer-reviewed science to the contrary. According to a UPI Investigative article written in the early 2000s, the CDC owned at least 28 vaccine patents. They are also in charge of vaccine promotion (getting the public to take vaccines) and vaccine safety. The CDC, like other large bureaucratic agencies, also has a revolving door to industry that comes with inherent conflicts of interests. Common sense should have told us that this system was doomed to fail. 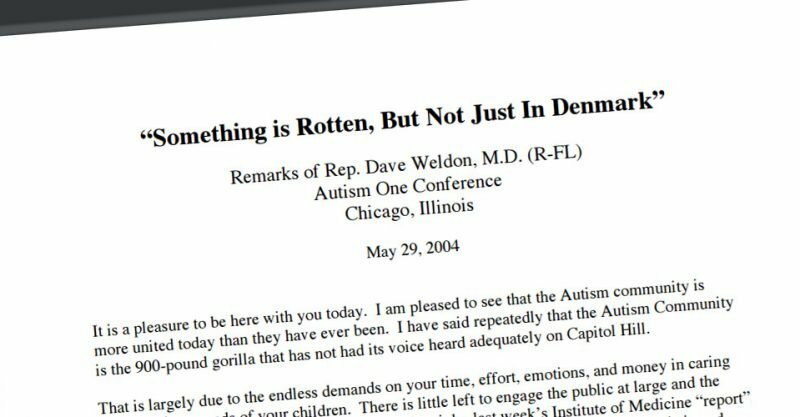 The documents below, some of which obtained by the Freedom of Information Act (FOIA) show a pattern of deceit perpetrated by the CDC on the American public and world stage for over 25 years. 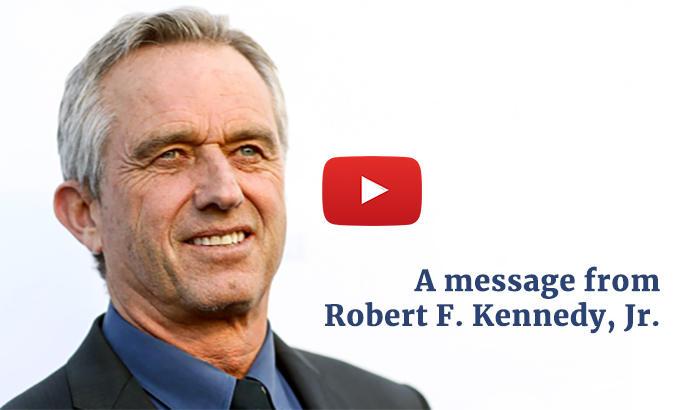 The Children’s Health Defense believes that the vaccine safety should be taken from the CDC. Is HHS Engaged in “Heavenly Deceit”? A House Government Reform Committee staff report published this week criticized the FDA and the CDC for routinely allowing scientists with conflicts of interest to serve on two influential advisory committees that make recommendations on vaccine policy. A review of how an agency tasked with fighting and preventing disease has spent hundreds of millions of tax dollars for failed prevention efforts, international junkets, and lavish facilities, but cannot demonstrate it is controlling disease.